wpw044810 WALES (1934). 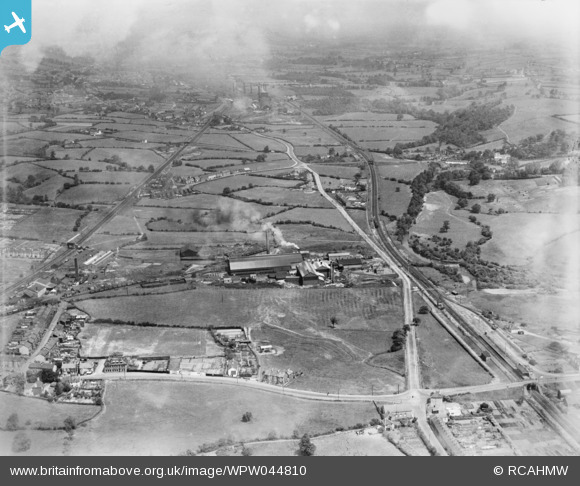 View of Avondale Tinplate Co., Pontnewydd, oblique aerial view. 5"x4" black and white glass plate negative. Title [WPW044810] View of Avondale Tinplate Co., Pontnewydd, oblique aerial view. 5"x4" black and white glass plate negative. Now Cwmbran R. F. C.
Avondale Crescent, built circ 1962/3. Avondale Close, built circ 1962/3.